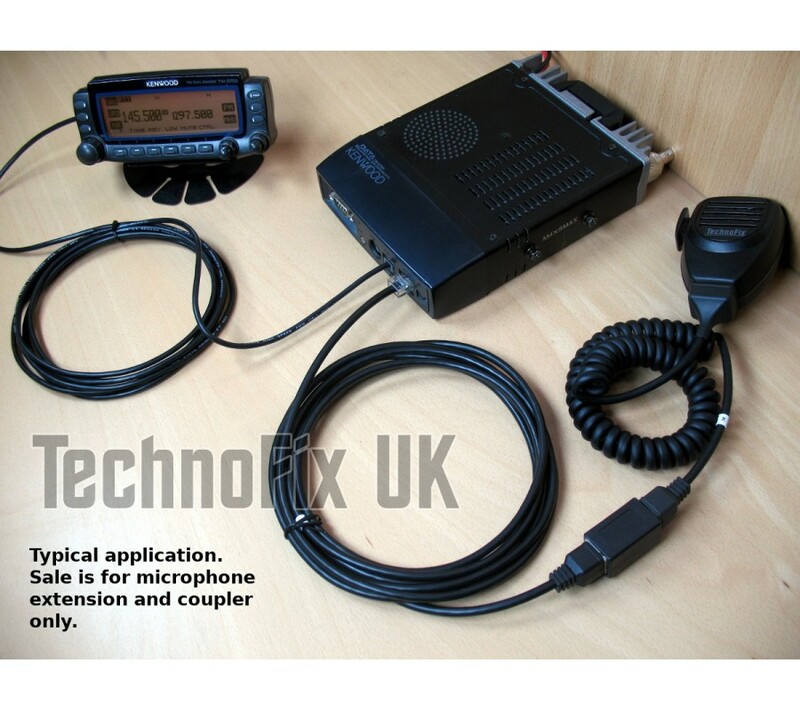 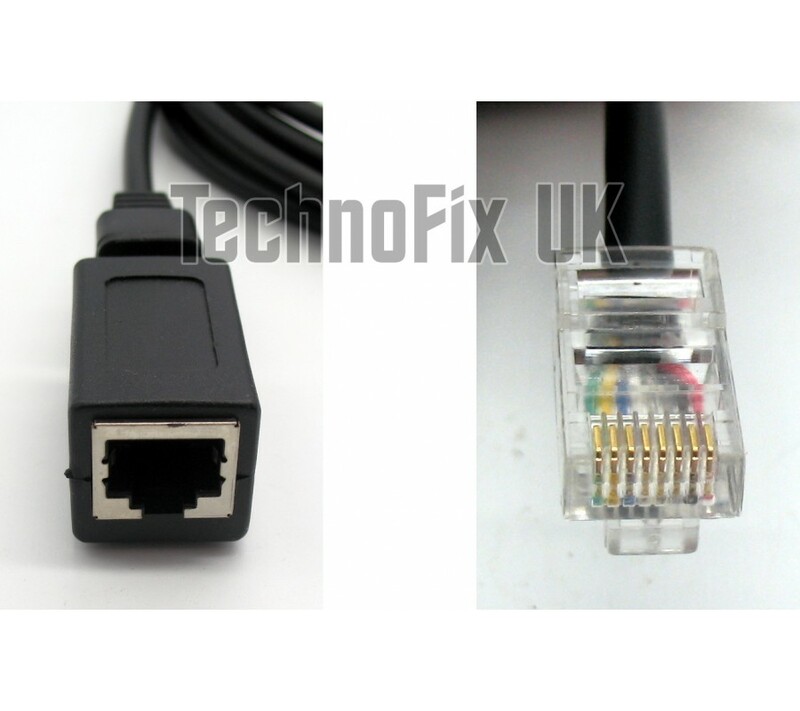 A 3m 8p8c RJ45 Microphone extension cable for Kenwood transceivers. 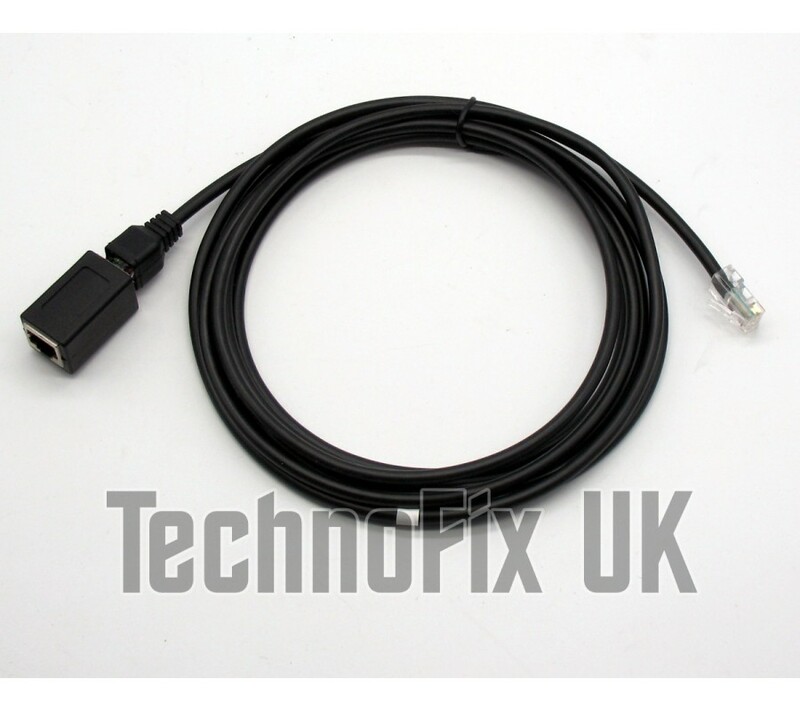 This cable is approximately 3 metres long and connects the detachable front control panel back t.. 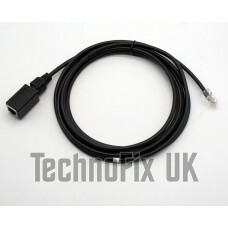 This 4 pin to 6 pin modular cable is approximately 3 metres long and connects the detachable front c..